Aasha is a 1980 Indian Bollywood romance, musical, family drama, drama film released on Mar 21, 1980. 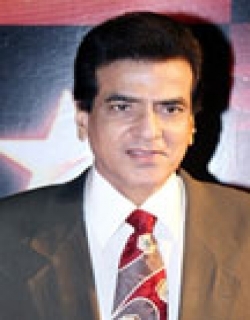 The film is directed by J. Om Prakash, produced by J. Om Prakash under banner named Filmyug. This is the story of a truck driver named as Deepak. One day, he meets with a famous singer named as Asha. He insists her to get with him inside the truck and travel with him. Later these two become friends. Deepak has his family and he loves Mala. Now, he introduces her to his mother and soon they get married to each other. Mala lives happily with her family. Now one day, Deepak meets with an accident and then Deepak’s body is found nowhere. Now, Deepak’s mother blames her daughter-in-law for this while she is pregnant. She throws her out of the house. Here, she delivers a girl and stays with her. Deepak is saved and meets with Asha number of times. Now, both are in love with each other and want to get married. But, Asha is shocked to hear the news about Mala and her daughter. Check out this page for more updates on Aasha. 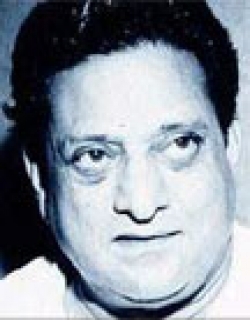 This page provides latest and updated information about Aasha (1980) movie which released on Mar 21, 1980. 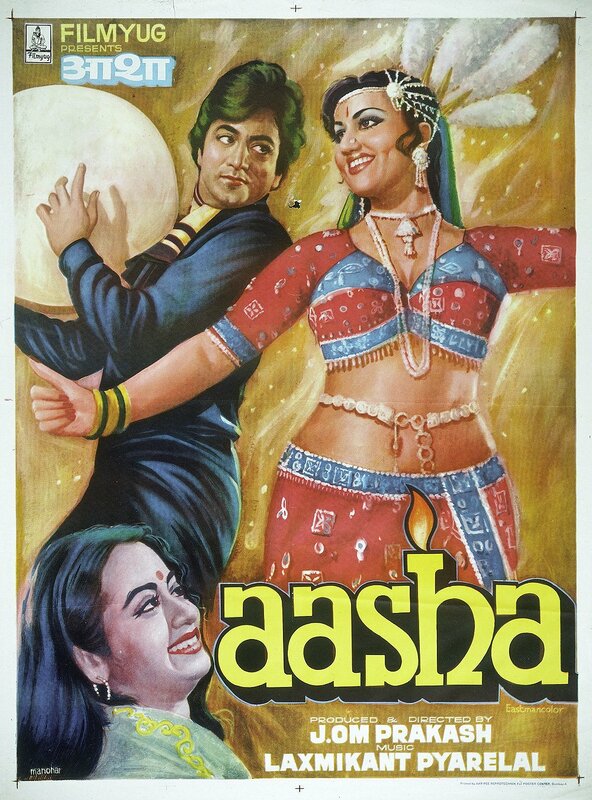 Aasha (1980) is directed by , produced by , starring .We have also provided 0 trailers and videos, 3 photos, 4 user reviews, and 0 critic reviews.Aasha (1980) has received 3 rating from user reviews.The overall rating of Aasha (1980) is 60 and movie is 3.You can review, like, dislike this movie and also can add to favorites. You can also find information on showtimes, CDs, DVDs, online rental, online free watching.